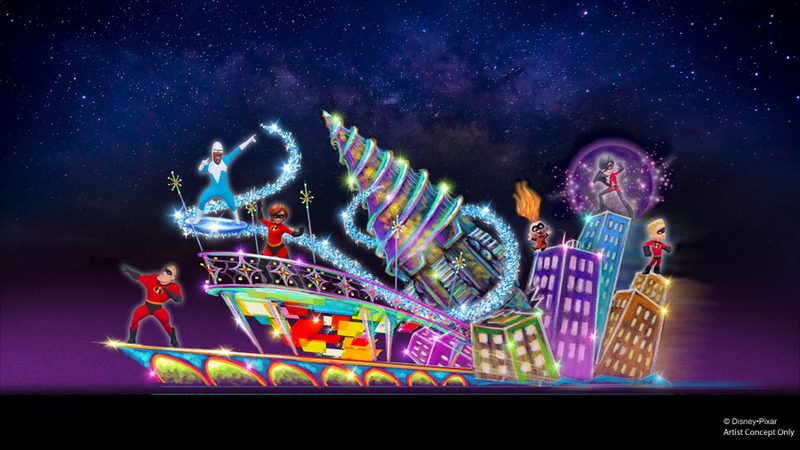 The Paint the Night Parade will make its return AND debut in Disneyland Resort on April 13th! And how is that possible 🙂 ? While the Paint the Night Parade used to run in Disneyland Park, it will make its return in Disney California Adventure Park, marking its DCA debut. The return of the Paint the Night Parade coincides with the beginning of this summer’s Pixar Fest. Two packages pairing food with a reserved viewing area for the parade are now available for booking. The Paint the Night Parade Dining Package may be booked at your choice of two restaurants. 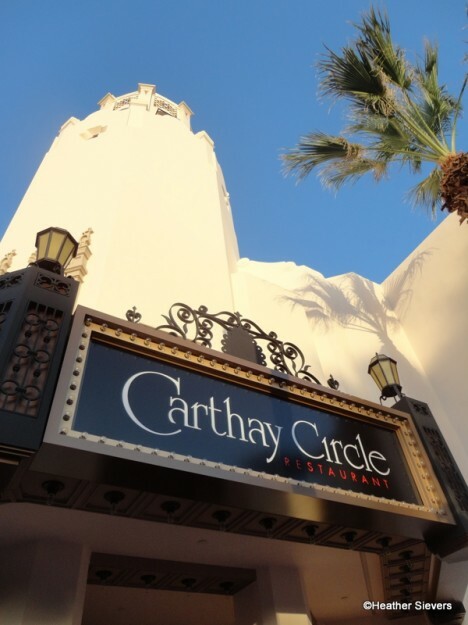 At Carthay Circle Restaurant, the dinner package includes a 4-course dinner from a prix fixe menu and includes one voucher for guaranteed seating at a reserved parade viewing area next to the restaurant. Pricing starts at $99 for adults, and $45 for children ages 3 to 9. 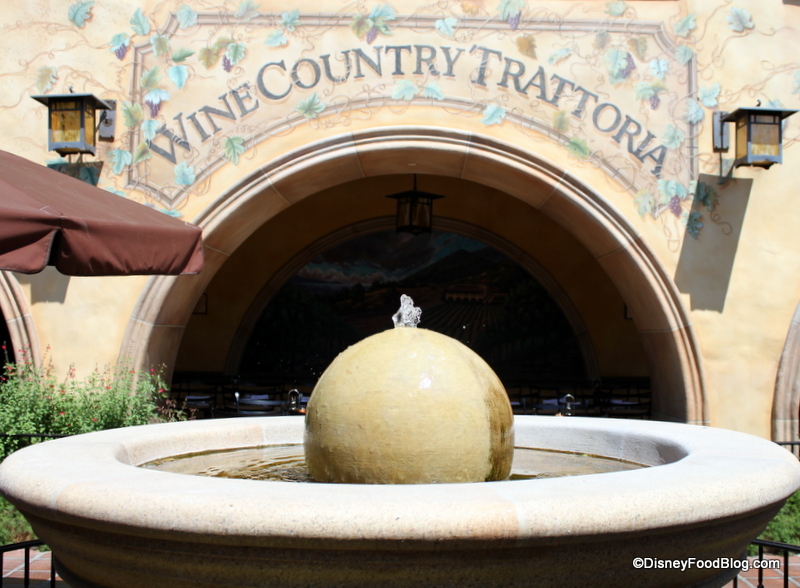 It’s your choice of lunch or dinner at Wine Country Trattoria, where the package includes a 3-course meal from a prix fixe menu and includes one voucher for a space at a reserved parade viewing area. Lunch pricing starts at $38 for adults, and $21 for children ages 3 to 9. 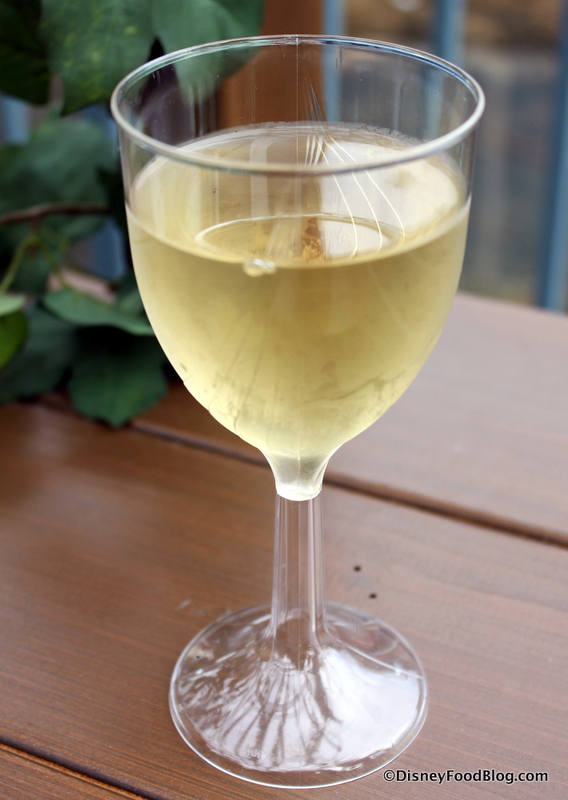 Dinner pricing starts at $49 for adults, and $25 for children ages 3 to 9. For either restaurant, you may book online or call (714) 781-DINE. The Sonoma Terrace Paint the Night Dessert Reception includes desserts and a charcuterie tray along with wine, beer, and non-alcoholic beverages. Guests will also receive a boxed truffle assortment to enjoy at home after the evening ends! Cheers to Paint the Night! The price is $79 per guest (tax and gratuity are included). Book online or call (714) 781-DINE. No matter which Package you select, park admission is required and not included. 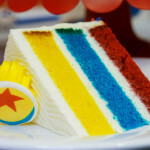 Learn more about Disneyland Resort dining here! 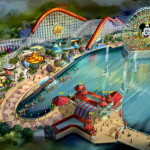 We can’t wait to welcome Paint the Night to its new home in Disney California Adventure Park! Are you excited for the return of the Paint the Night Parade? 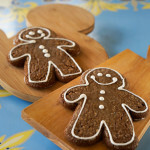 Please let us know with a comment! Can these reservations only be made 60 days in advance like other dinner reservations or can they be made earlier? Hope, at present the Disneyland Web site only allows guests to click on dates through mid-April, but check regularly because things are always subject to change. We did the dining package at Carthay Circle when we were there in 2016. The parade is seriuoly awesome, and our spots with the dining package made all the difference! 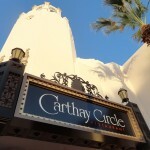 Does anyone have a link that give details about what the pre fixed menu is at Carthy circle, for PTN? 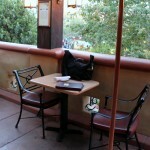 Does anyone know which dining option provides the best seating for the parade?